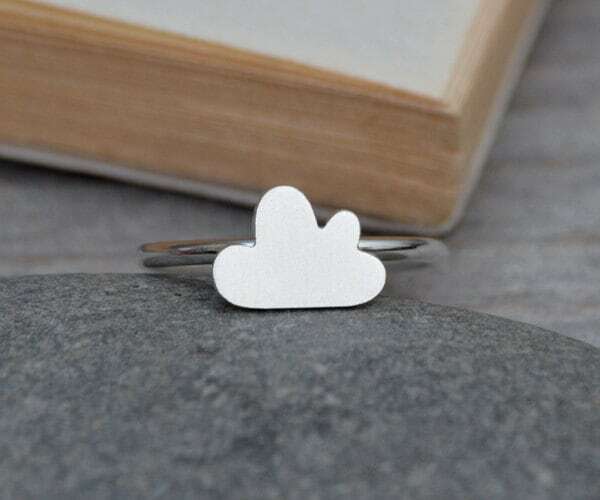 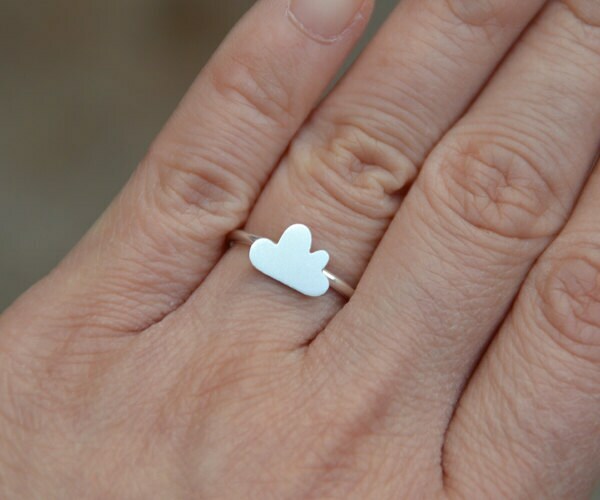 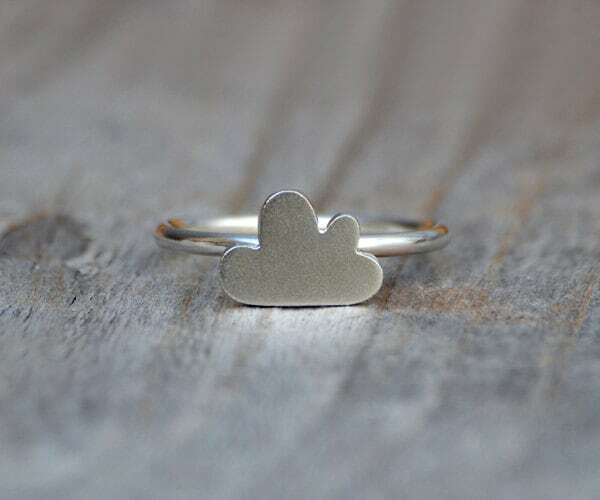 This fluffy cloud ring is from the weather forecast collection. 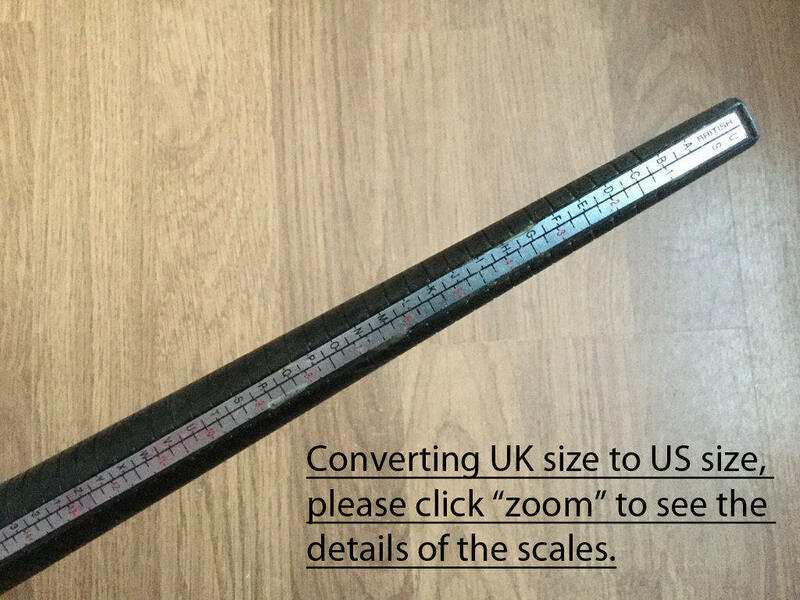 It is handmade at my studio in England. 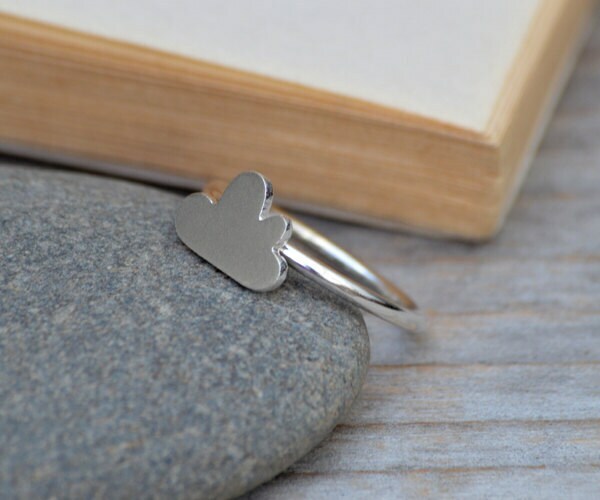 Material: solid sterling silver as shown. 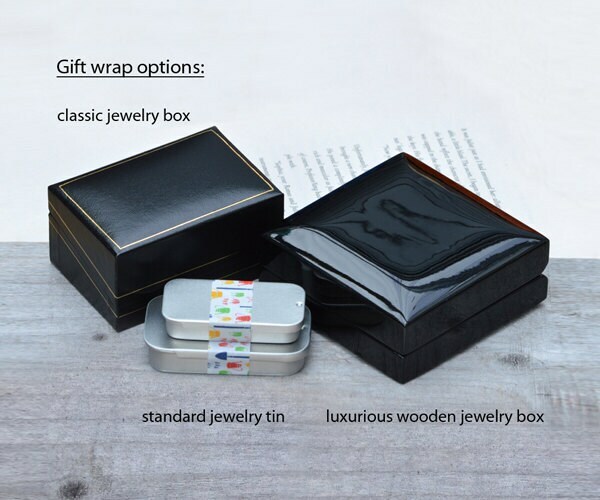 Also available in other material, please contact me for details.